When Bitcoin was first introduced to the world in 2009, only a small few tech-savvy people and nerds knew about its existence and use. But, over time, Bitcoin has changed the way we view financial transactions, as well as the life of the few people that believed in its potential. Many of those that first bought the coin (and hodl it) when it was at its lowest values have become one of today’s richest bitcoin owners. There were also several individuals that also procured Bitcoin in different ways and became millionaires. In today’s article, we will be featuring some of the richest people that own Bitcoin. 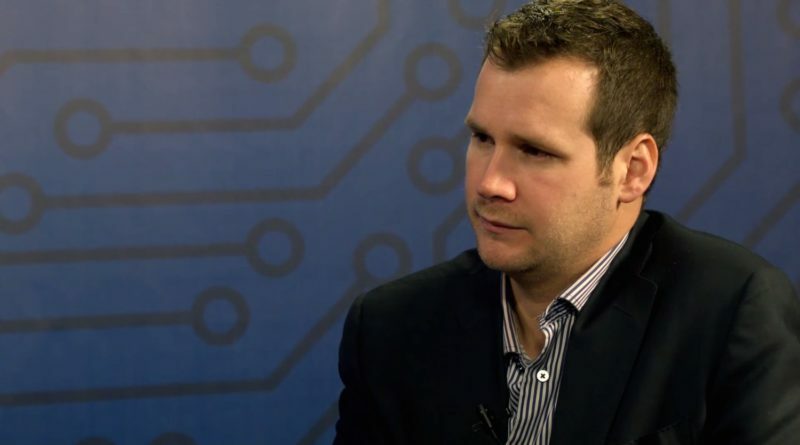 Gavin Andersen is largely credited for being the man that has led Bitcoin to its current status. The millionaire has been in the center of many speculations, that he was actually the Satoshi himself. He denies being Nakamoto, but he did confirm he was corresponding with the developer for many years. In 2010, he was declared by Nakamoto as the lead developer to maintain the source code of Bitcoin after Satoshi announced he was leaving the project. Andresen continues working on the reference implementation of bitcoin. He has been paid by the Bitcoin Foundation for his work multiple times, one particular payment consisting of over 200,000 dollars. He accepted and cashed out the payment in bitcoin. 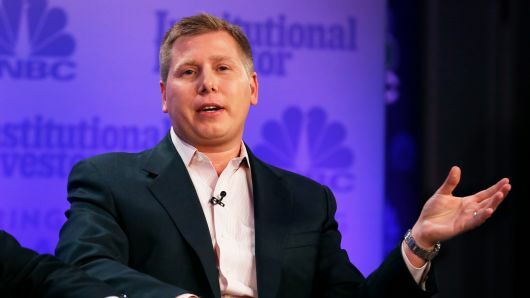 Silbert is the founder of Digital Currency Group and one of the earliest investors in Bitcoin. He bought 48,000 Bitcoins from the US government in an auction held in 2014 (the Bitcoins were seized from Silk Road as they were used in illegal crimes). Around that time, bitcoin was traded for $350, which means that, by today’s value, Silbert has 12 times more, as now bitcoin is $4000. 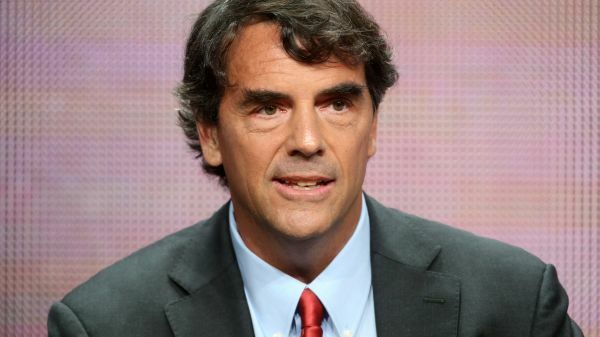 Tim Draper is one of the richest bitcoin owners on our list. He has invested in many projects and ventures and has made billions. 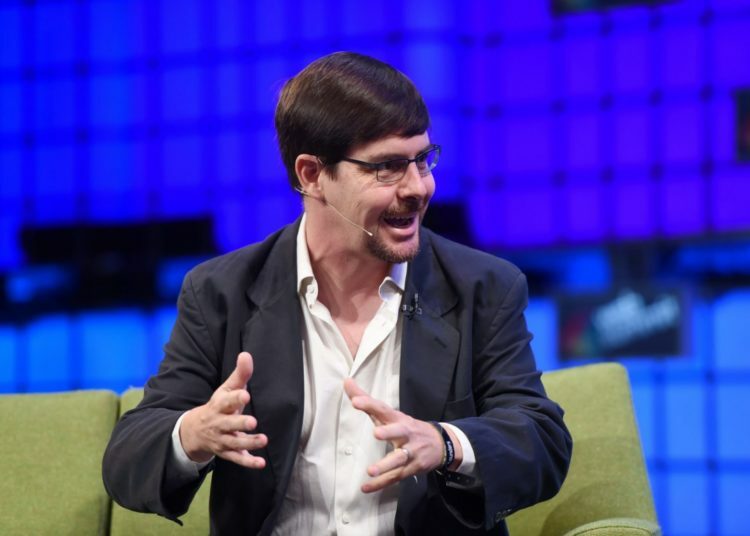 His most known investment is probably Skype and his purchase of 30,000 Bitcoins from the same government auction in which Silbert participated in 2014. 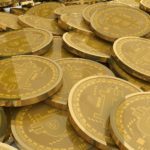 The bitcoins were estimated to be valued around $19 million at that time, and by today’s prices, it would now be around $112 million. Draper reportedly has a net wealth of over $1 billion. Tyler and Cameron Winklevoss are probably most known for their legal battle with Facebook CEO Mark Zuckerberg. But they have also become over time a force in the business world, as they have launched many successful ventures, and have made many investments, including in Bitcoin. In 2013, the brothers claimed they owned 1% of all the total circulating bitcoins of that time and stated that they had over $1 billion worth of BTC holdings. The twins are estimated to have a combined wealth of 400 million. 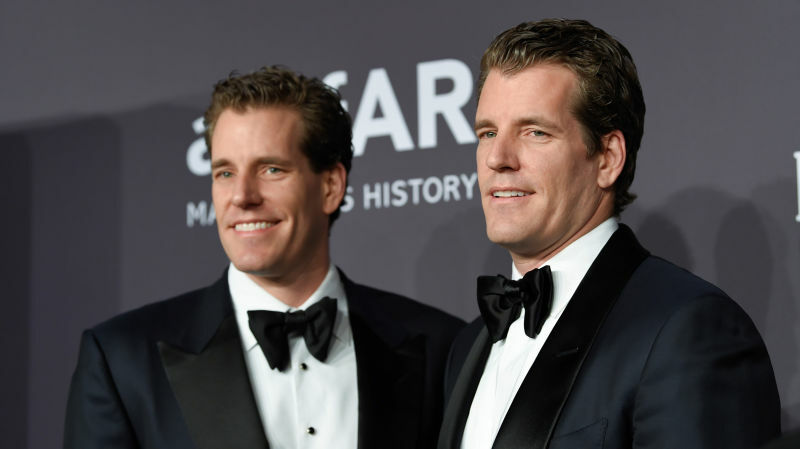 The Winklevoss twins also launched their own crypto exchange, Gemini in 2015, which is licensed by the New York State Department of Financial Services. In May 2018, they also won a patent for settling exchange-traded products (ETPs) with cryptocurrencies. 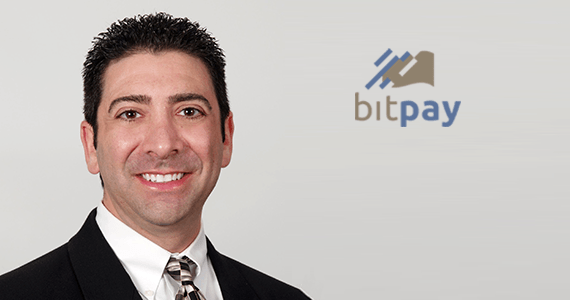 Tony Gallippi is an entrepreneur which is known for being the first person to launch a payment processor for Bitcoin. The company is called Bitpay, and it is one of the most popular and largely used BTC processors today. The app processes over one million dollars in payments on a daily basis. Seeing as the company was the first of its kind to secure partnerships with major retailers, Bitpay is now worth more than $20 million dollars. Jered Kenna is an ex-United States Marine that invested really early in Bitcoins; around the time when each coin had a value of 20 cents. He then sold the coins a few years later when the BTC hit $258. He is estimated to have earned around $30 million, which is an impressive amount to be made just by trading. From this money, he launched several projects, such as Tradehill, a Bitcoin dark (anonymous) mining pool and 20Mission, a work-space for startups and entrepreneurs. Kenna now owns a brewery in Colombia that accepts Bitcoin as payment. 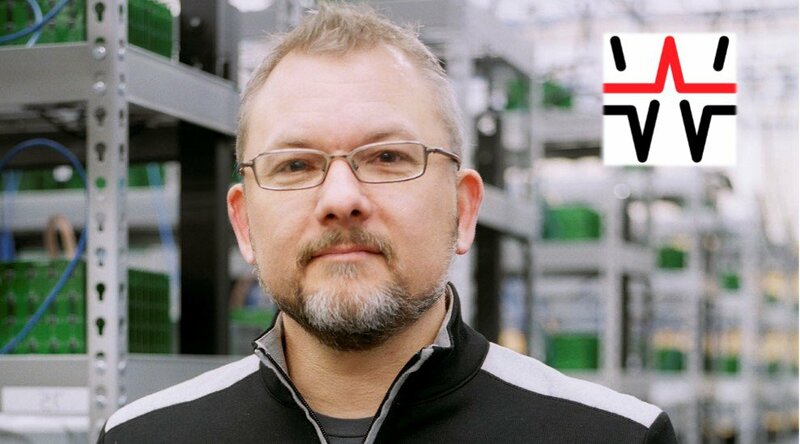 Dave Carlson is among the few millionaires that have made their wealth just by mining Bitcoin. He bought all his hardware and started mining intensely. After that, he founded MegaBigPower, which allowed him to mine and reap rewards on a much bigger scale. In 2016, Carlson was said to have made 8 million per month from his mining warehouse, which is over 2,000 square feet. 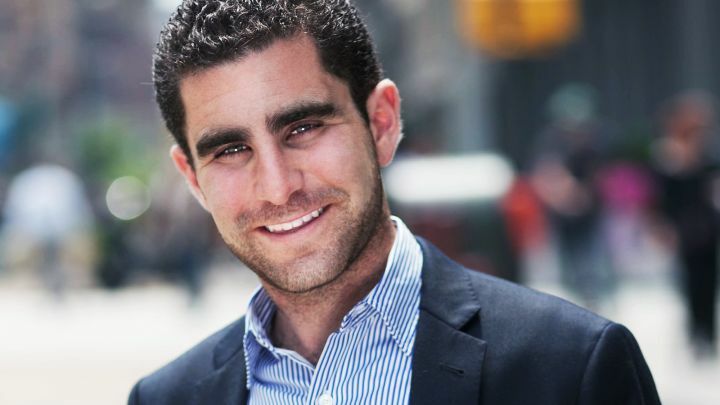 Charlie Shrem is one of the youngest of our richest Bitcoin owners list. He purchased many Bitcoins when it was trading only at $3- 4 dollars. He then bought another batch of hundreds of BTC when it was trading at $20. With some of the funds he made, he founded BitInstant, which is now an exchange platform. In December 2014, Shrem was sentenced to prison for 2 years for laundering money by using The Silk Road. After he got out in 2016, Shrem went on to fund Intellisys Capital. The FBI tracked down Ross Ulbricht in 2013, the creator of the dark web marketplace The Silk Road, and was sentenced for life for money laundering, hacking, and drug trafficking. When the FBI terminated The Silk Road, they also confiscated the 144,000 Bitcoins that were held in the site’s escrow. 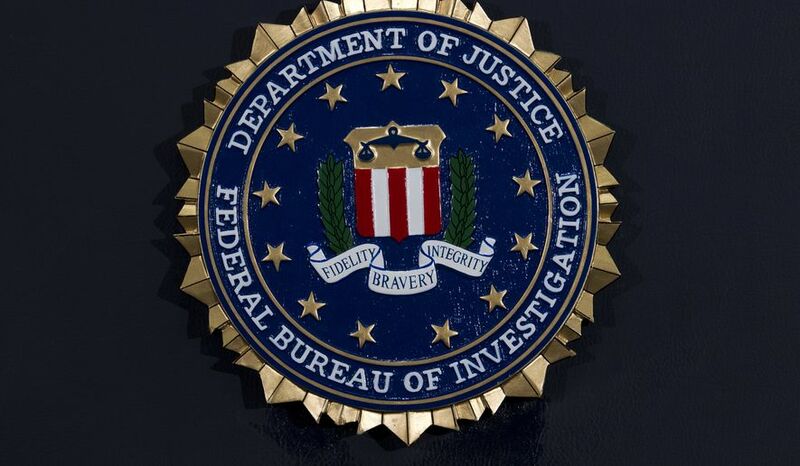 Even though most of the amount has been auctioned off, around 66.000 BTC ($2.69 billion) are reportedly still in their possession, which makes the FBI one of the richest Bitcoin owners. Satoshi Nakamoto is the pseudonym of the developer that created Bitcoin. 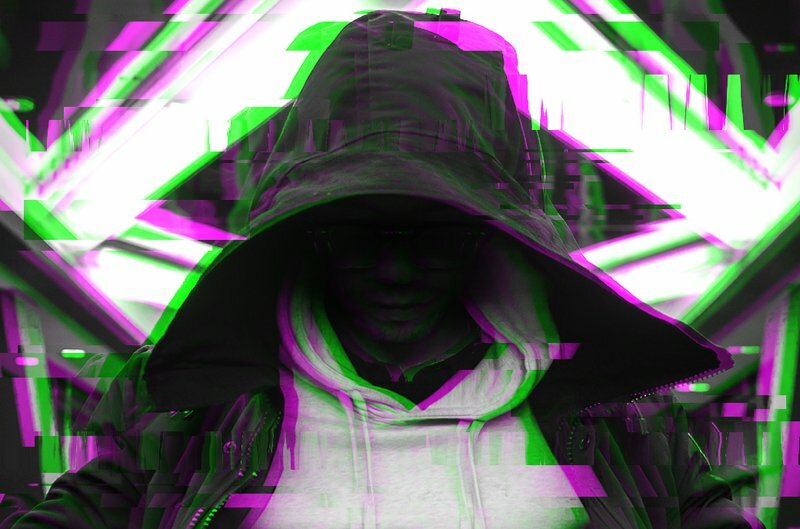 nobody actually knows who this mysterious person is, and many have tried to reveal his true identity to the world. The few shreds of evidence that prove Nakamoto’s existence are several e-mail records between him and Bitcoin developers. As he reportedly has 1.1 million Bitcoins, he is one of our richest bitcoin owners, having $4.4 billion by today’s market value. This list features only some of the wealthiest people that own Bitcoin. There are, of course, several others that have not declared if they invested in Bitcoin, so the number may be much higher. 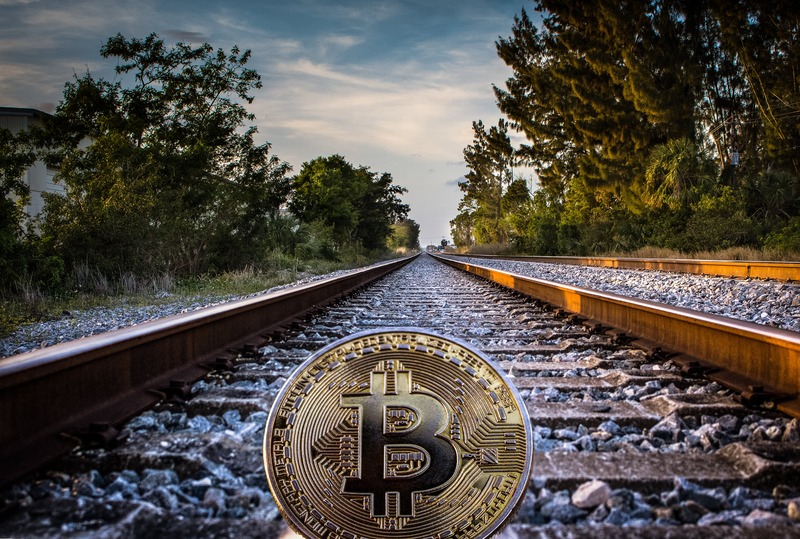 Even though the days when Bitcoin was a few cents are most likely not going to happen soon, there are still some opportunities you can take to profit from the currency’s fluctuations.